Are You Prepared to Take Care of Mom and Dad? Most people make an effort to prepare for their own retirement and to some degree, the possibility of nursing home care. But our next guest says that not as many people are prepared to take care of an aging parent. The Institute on Aging, though, reports that over 43.5 million Americans are caring for an older family member. 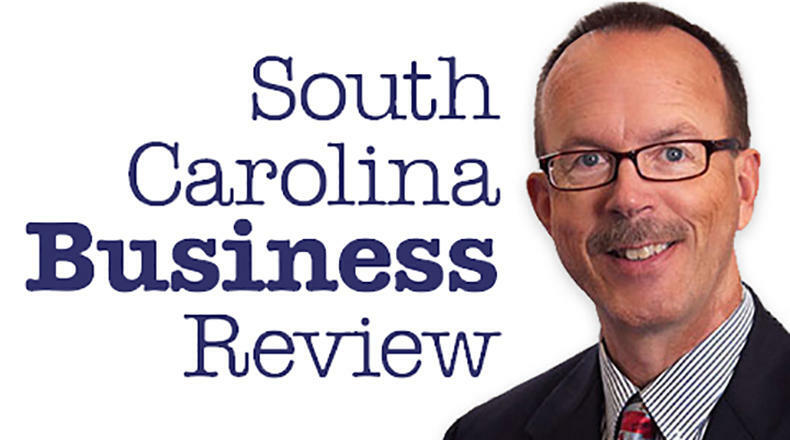 Mike Switzer interviews Jeff Wildes, a certified financial planner in Georgetown, SC.